Charming 1940’s bungalow with all of the best updates + original wood floors! 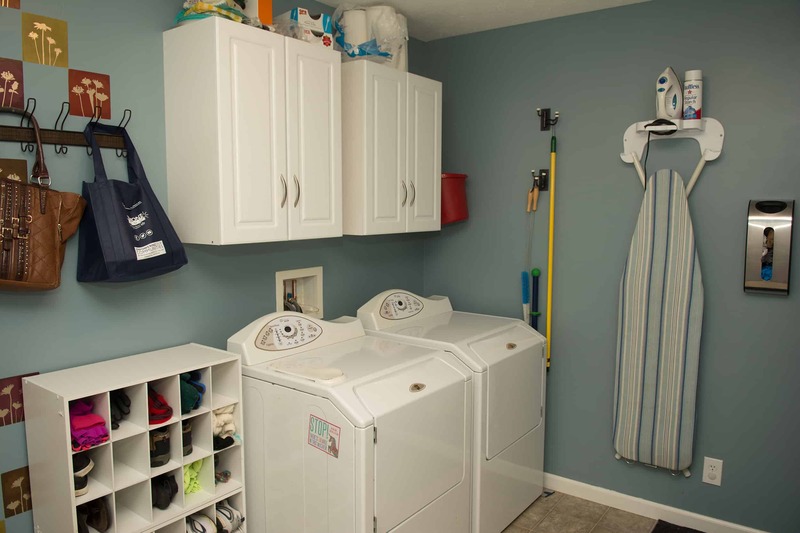 740 Sq.Ft above ground + a full basement! Detached garage + 16×16 shed. Spacious, covered front porch, new side porch, New single layer architectural shingle roof. All new vinyl windows. New exterior doors, appliances, cabinets, counters, bathroom tile, sink, toilet, shower/bath combination. Both bedrooms are 12×12. Mature trees, .15 acre level lot, freshly painted, spotlessly clean, sump pump, natural light in the basement. 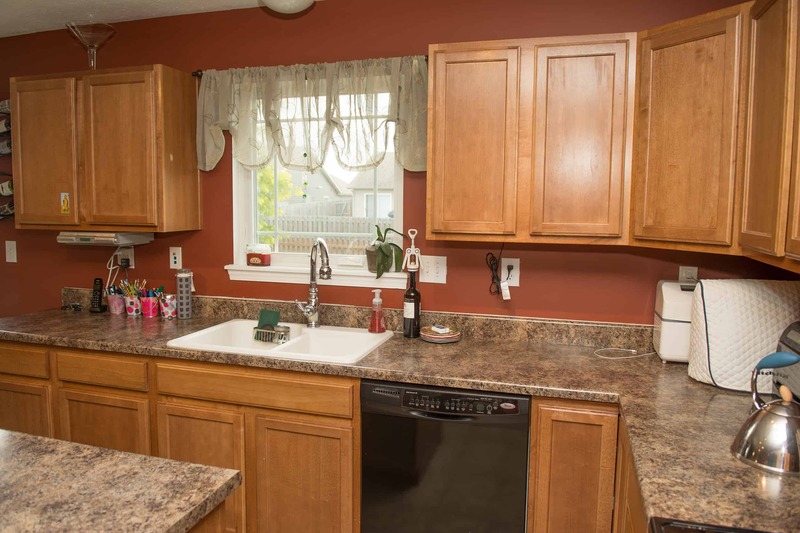 The galley kitchen features nice counter space, room for a table or accent cabinet, a large window above the sink, gas stove & built in microwave. 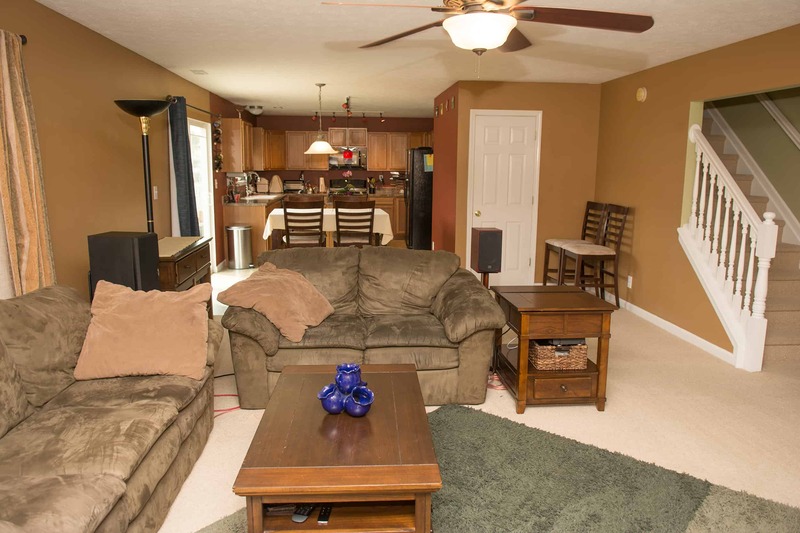 Quick access to U.S. 52, 15 minutes to Purdue Campus. 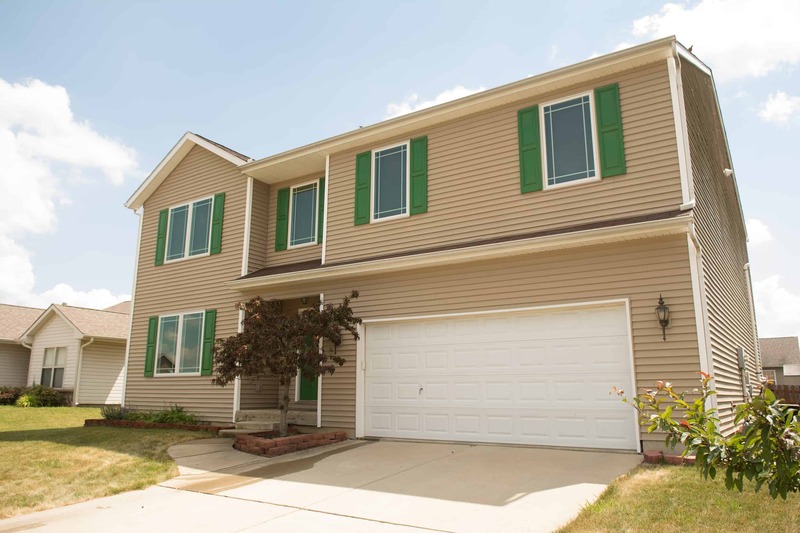 835 Wagon Wheel Trail, Lafayette Sold-$119,000! 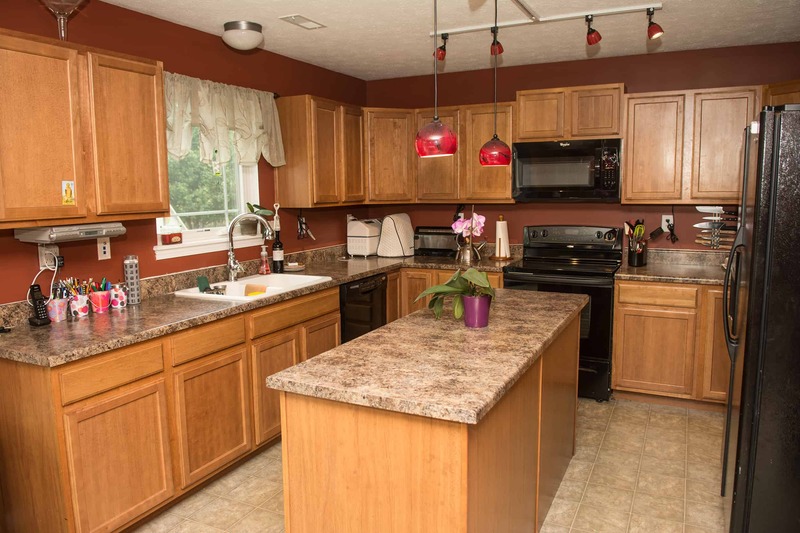 4 Bedrooms, 2 Full Baths, Fenced Yard, Attached Garage, .23 ACRE LOT! Lovely Cape Cod style home with a .23 acre lot! Charming dormer windows with bench/storage seats in upstairs bedrooms, huge attic storage spaces that are not included in the square footage, tiny hidden room/playspace in one bedroom attic area that is so cute. Attached 2 car garage with shelves & extra storage PLUS a shed and large wooden deck, fully fenced yard, mature trees, easy care landscaping. Desirable South side location. Stainless steel appliances included, fully encapsulated crawlspace with lifetime guarantee, 4 bedrooms and 2 full baths! 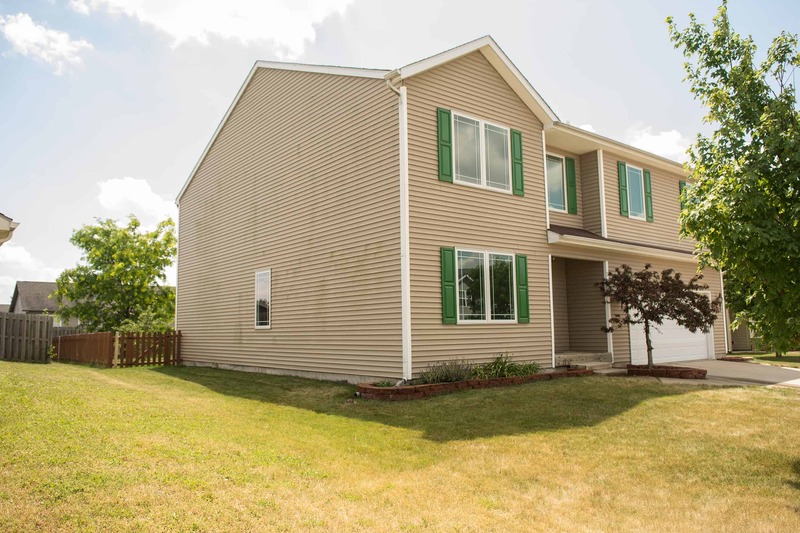 Featuring a bay window in the living room & a first floor master suite w/ sliding glass doors onto the deck. 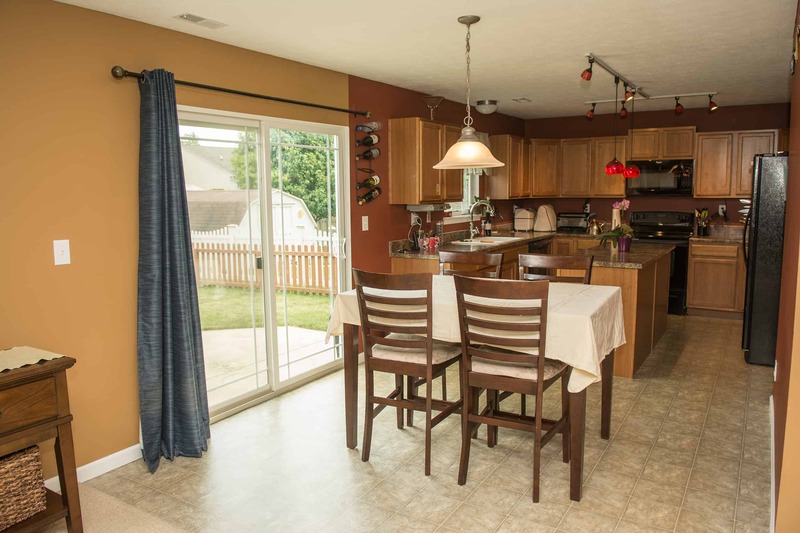 Eat-in kitchen with ceiling fan and an abundance of natural light, the window above kitchen sink overlooks the back yard. Foyer entryway. No HOA fees, well maintained subdivision full of shade trees. 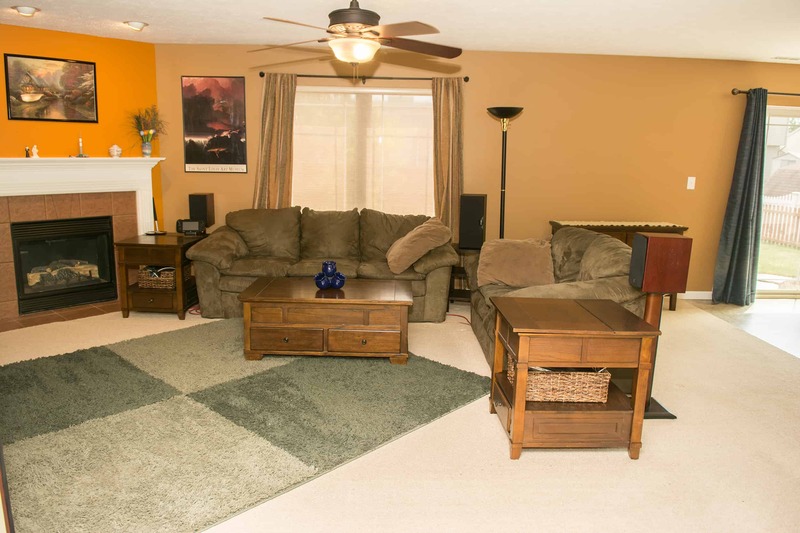 Move-in ready, Spotlessly cleaned, all carpets, appliances, fixtures, etc. just professionally cleaned! 905 Rosemont, Lafayette $89,900 Sold! Prepare to be charmed! Compact in size, with huge appeal and an easy to maintain lot. Every inch of this spotlessly clean, true bungalow is solid & perfectly laid out. 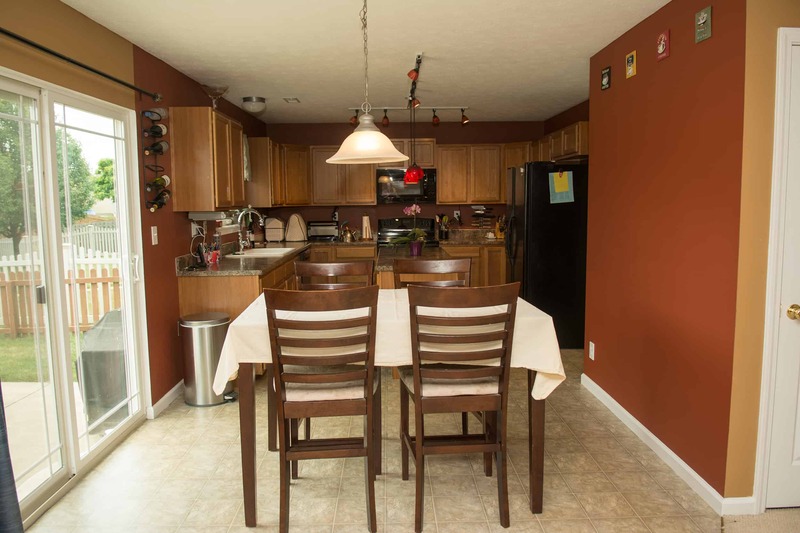 The kitchen is spacious, filled with light, features a gas stove, glass front cabinets, overhead lighting, walk-in pantry, tons of counter space, large laundry area & a window above the sink overlooking the back yard. 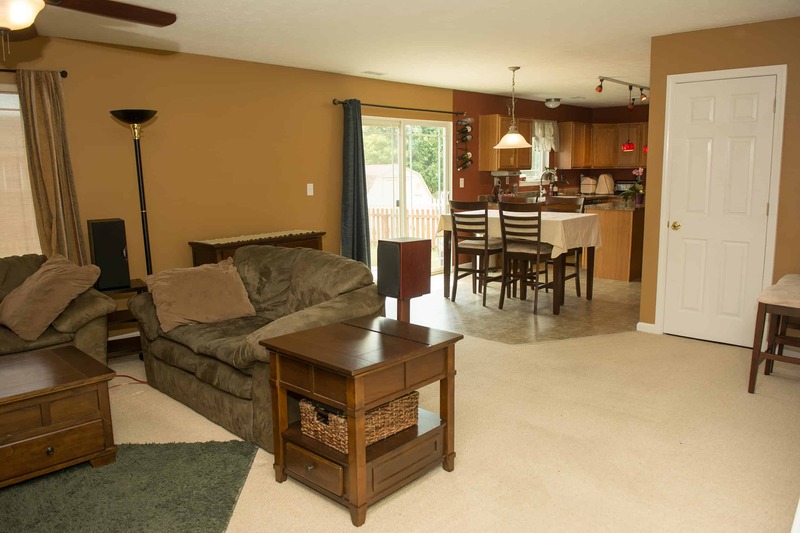 You’ll love the deck, garage, utility shed, mature trees & fully fenced yard! Each bedroom is spacious, and two have double closets. All appliances included. Full crawlspace. 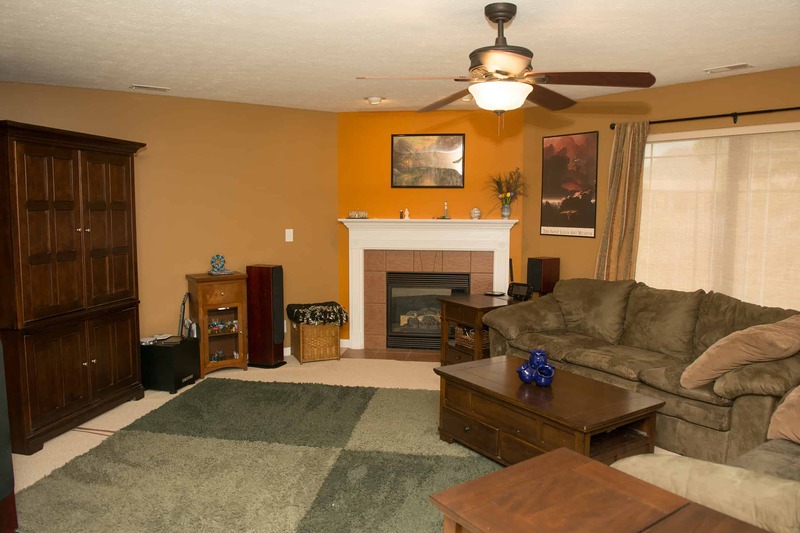 Located just a short walk from Armstrong Park Pool, walking trails, sports courts, playgrounds & pond! 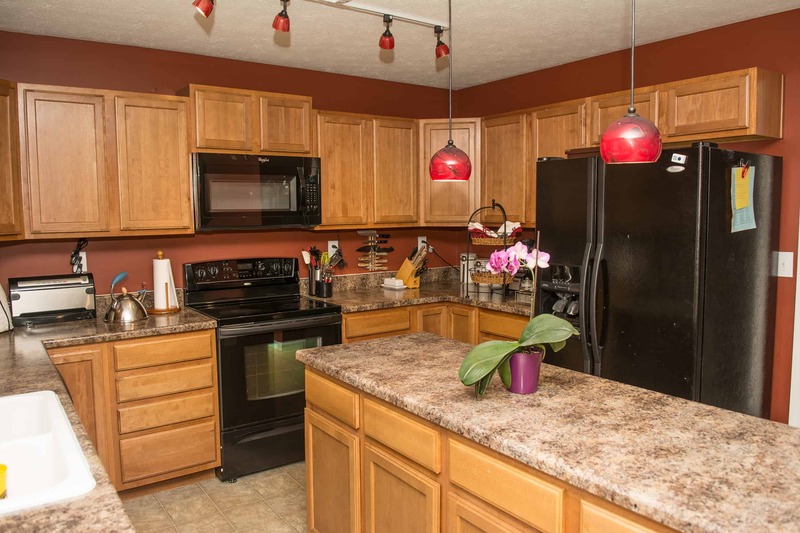 Lovely neighborhood, just minutes from Downtown Lafayette, Tippecanoe Mall area, quick commutes to South side locations, and 231. Won’t last long! 2008 Square Feet, 3 Bedrooms, 2 Full Bathrooms, 2 car attached garage, plus storage shed & First floor Master Suite! Double lot! .49 acre, L-shaped, fenced lot! 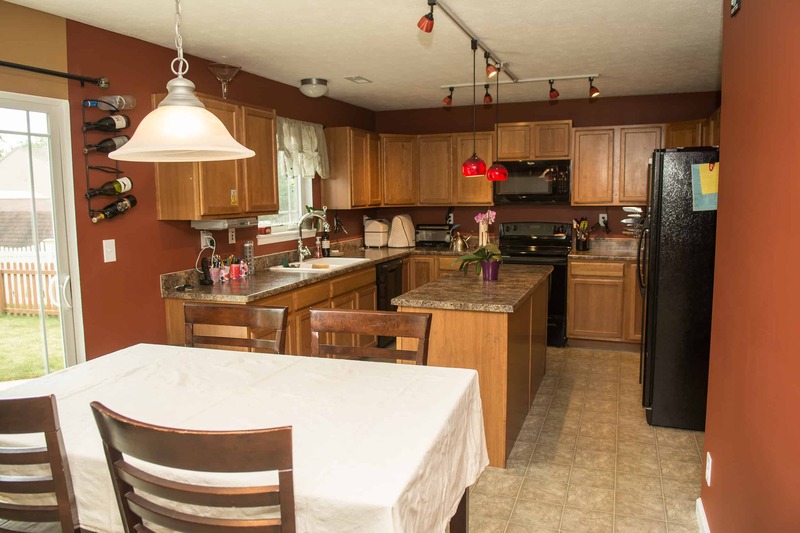 Beautiful home in desirable Brookston! Built in 1891, featuring: Stunning custom woodwork, solid wood doors throughout, many upgrades, covered porch, garden areas, attic and basement storage, storage shed PLUS 2 car, clean, spacious garage attached. 2011: Norandex Energy Star windows added, new porch top, posts, new corian counters & new tile floor in kitchen, attic insulation added, all wood trim replaced around windows, all doors & exterior trim painted, new door in kitchen/garage, new gutters. 2013: New Air Conditioner, NEW ROOF. 2014: New wood privacy fence. 2015: New water softener. 2016: new dishwasher. 2017: New water heater, crawlspace lining. 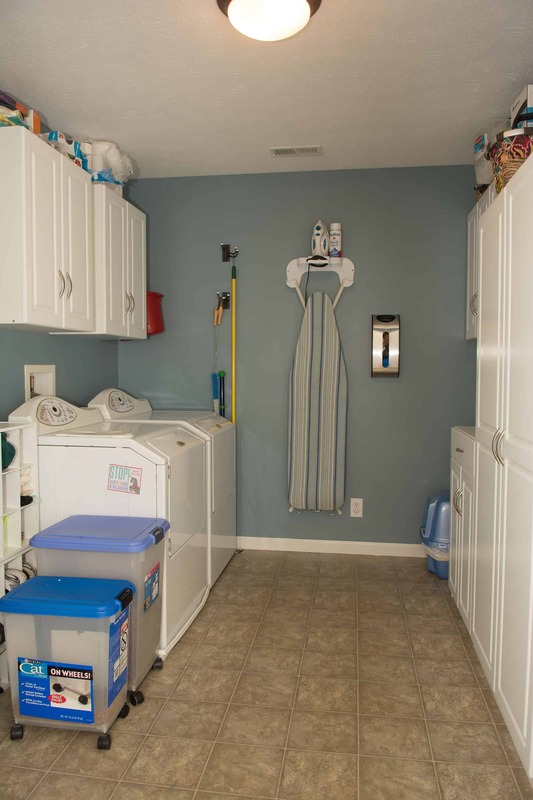 All appliances included, large laundry room, first floor master suite, updated bathrooms/fixtures. Will not last long! Please call/text Kristy Miley @ 765-427-1905 for information and showing appointments, or email kmiley@shook.com. Please share! 3192 Square feet of beautifully maintained, light filled space, on an easy to maintain, fenced lot. Positioned to the side of the subdivision, you’ll avoid the extra traffic of the main throughways. 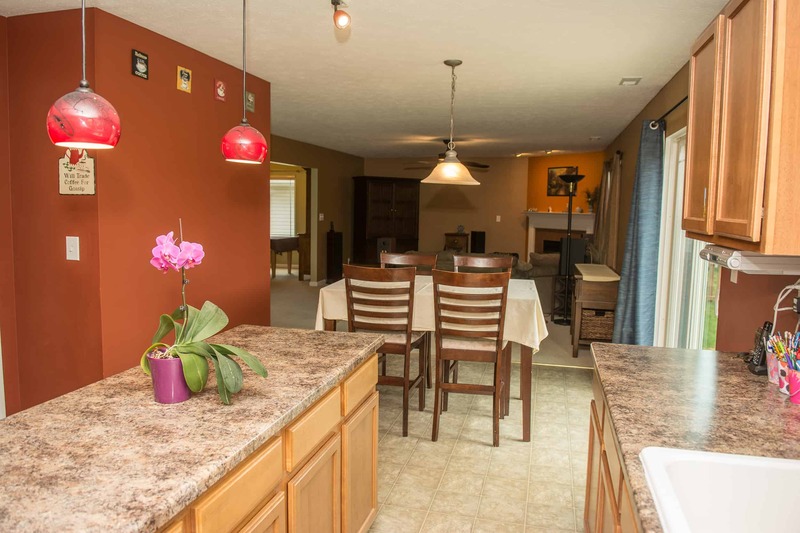 One owner property, close to walking trails, shopping, quick access to 231/52. 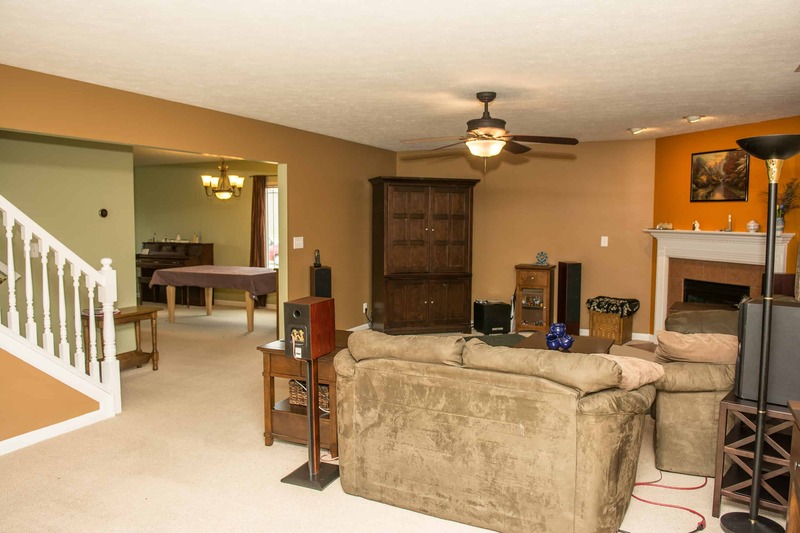 1392 Square feet of bonus basement space w/ high ceilings, great potential to be finished or utilized as-is! All new windows- upgraded entire window package to improve energy efficiency in 2016, UV filtering shades included. 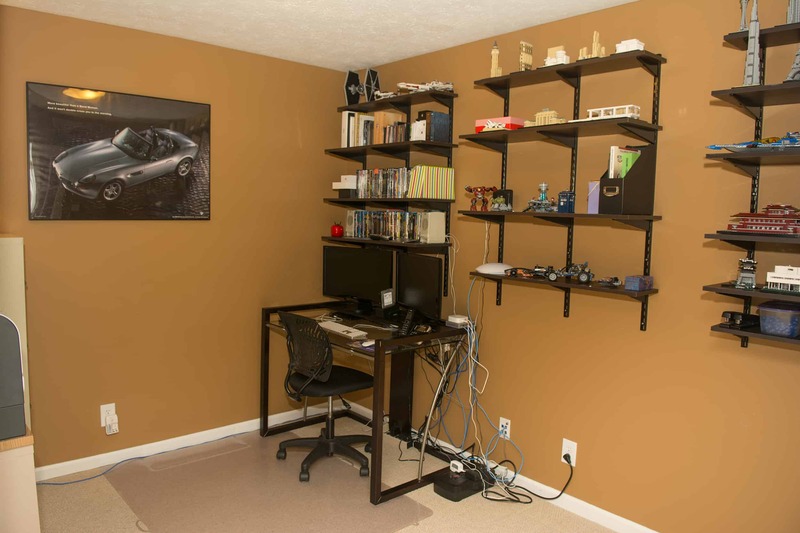 (Details Available) Upgraded electrical, w/ 2 panels, suitable for woodworking/welding/advanced computer lab installed, all rooms wired w/ RG6/cat5e, etc. for gigabit or Ethernet. 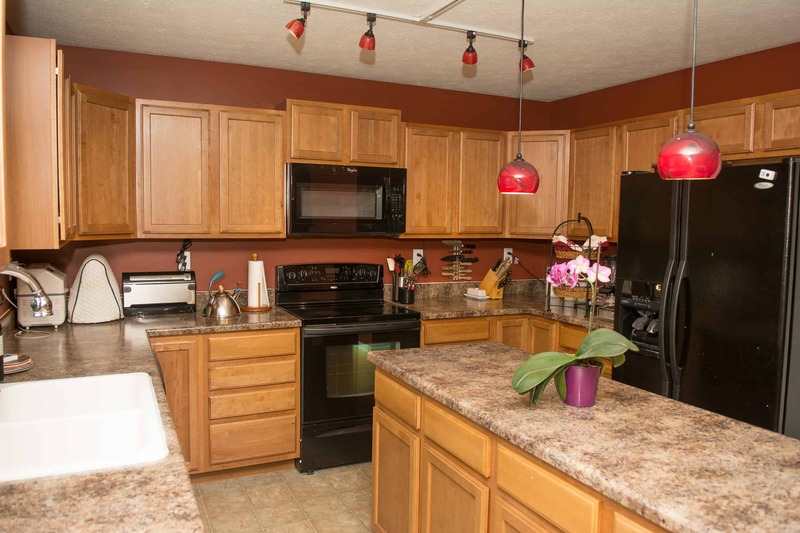 (Details Available) Gorgeous kitchen, laundry and baths, all in great condition! 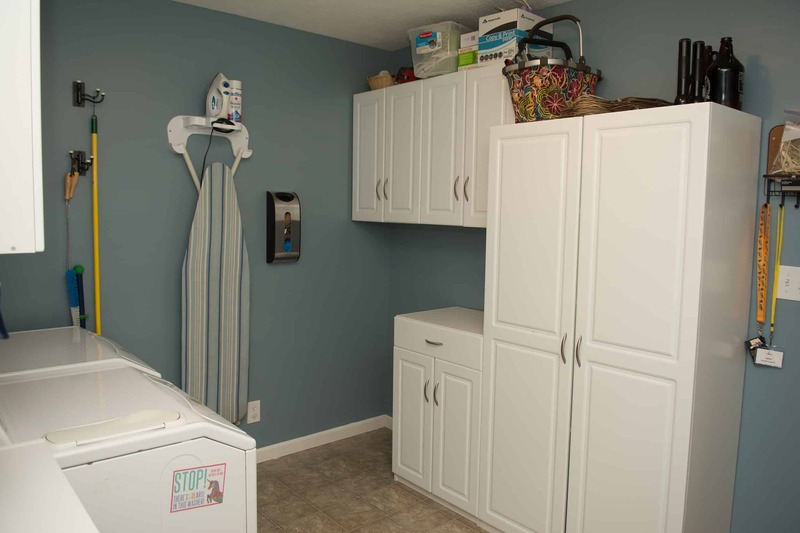 Storage system in garage. Smart thermostat included for HVAC/Humidifier. Attached garage, covered entry. 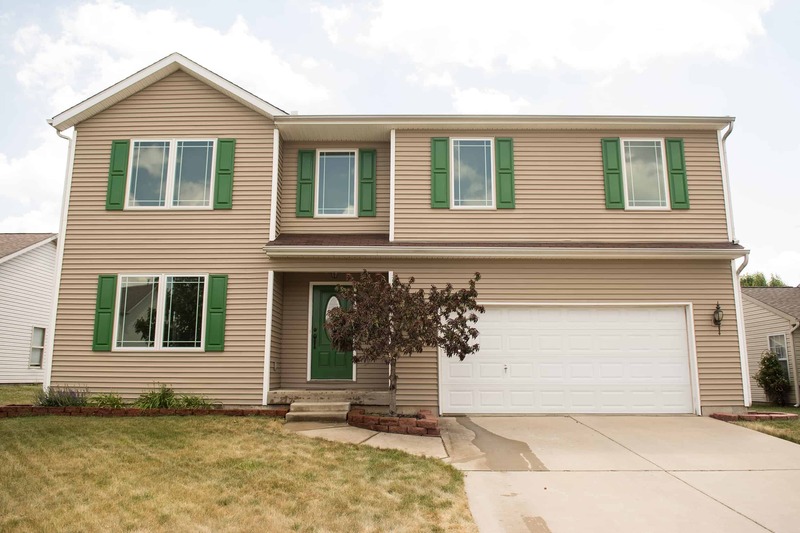 4 Bedroom-ALL w/ walk-in closets, 2.5 Bath, Master suite-jetted tub/separate shower. Private office, Formal dining room w/sitting area, plus eat in kitchen with island, expansive upper level family room w/ many bonus closets!